Yum Yum Yum! This was an amazing treat to satisfy my sweet tooth while not giving into a sugar coma. 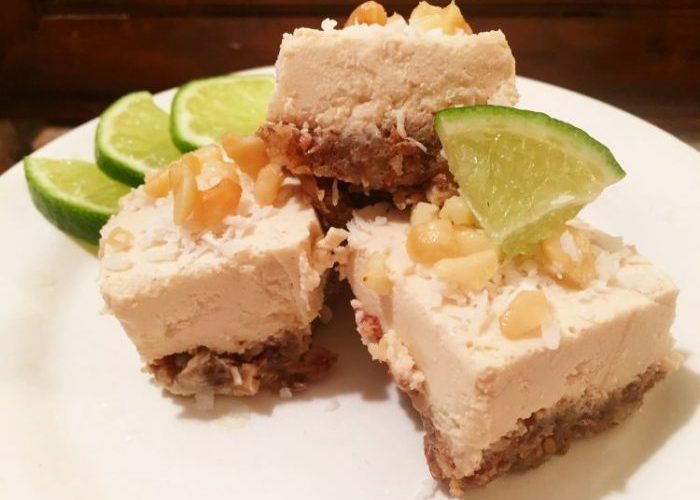 This raw vegan macadamia nut lime cheesecake recipe was quick and easy! Combine ingredients in a food processor and blend until consistency of dough. Press crust into bottom of cheesecake pan. 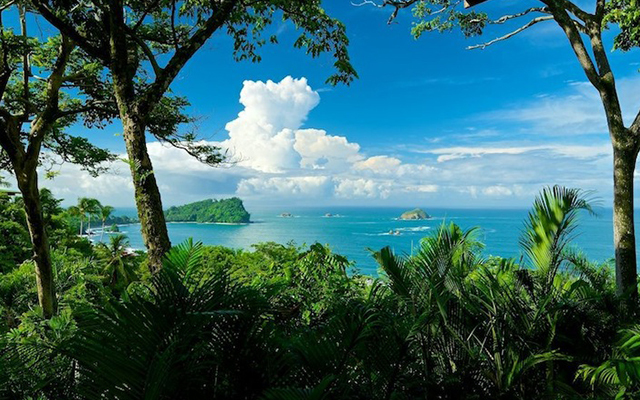 Combine ingredients in high speed blender and blend until smooth and creamy. Pour on top of crust and freeze for 4-5 hours. Remove from freezer and let thaw for 10-15 minutes until a bit soft. We sprinkled coconut shavings, macadamia nuts, and finished with lime. You can get creative and use cacao nibs, almonds, and even honey! This cheesecake was a bit tart without the sweetener. I chose not to add any to the filling mixture but I found a bit of honey to soften the bite of the lime and macadamia nuts. If you are not a fan of macadamia nut flavor try using cashews instead for a rich and creamy filling with a more muted taste.